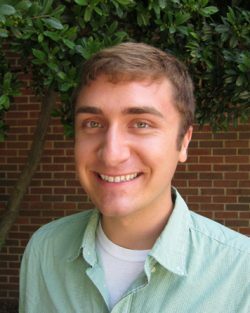 Sterling Field in the lab of Dan Roberts was chosen as a 2017 ASPB scholar. This award from the American Society of Plant Biologists is sponsored by Conviron and is award to exceptional students studying plant biology. Only 21 students were chosen for this award this year. Congratulations to Sterlng.